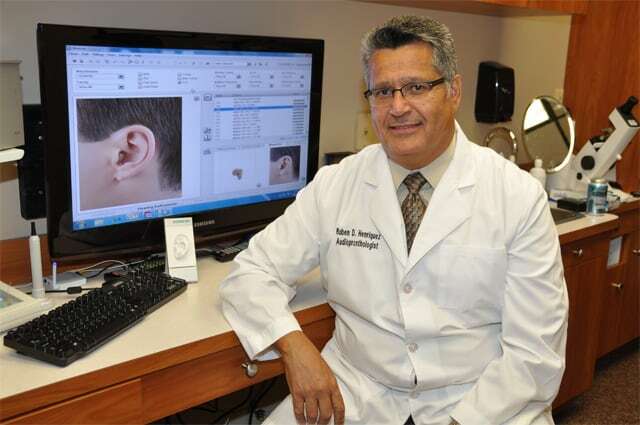 Ruben Henriquez, owner and founder of Wise Hearing for over 36 years, graduated from Montclair State College in 1975 with a Bachelor of Science degree. 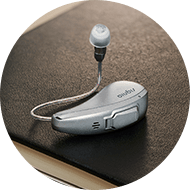 He is a Board Certified Hearing Instrument Specialist and Audioprosthologist, licensed to dispense hearing instruments in the states of New Jersey and Florida. He is also a member in good standing of the International Hearing Society and New Jersey Association of Hearing Health Professionals. 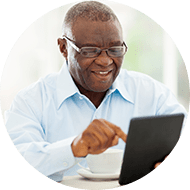 He is committed to long standing goals for better quality and availability of education for the profession and is involved in hearing healthcare and delivery of premium digital hearing instruments as well as related products at reasonable prices. 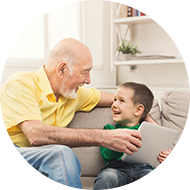 A Hearing Healthcare Professional who has met the highest standards in the field of Audioprosthology in order to serve the hearing impaired. Mrs. Branco has been on our staff since 1997 as the manager of our Newark branch. She is a Board Certified Hearing Instruments Specialist licensed to dispense hearing in the state of New Jersey. Her goal is to improve the quality of life for the hearing impaired. Patient satisfaction is her number one concern. She insures that each patient she fits is happy with their hearing aids. Mrs. Branco is known for her integrity, honesty and outstanding patient care.